The traditional separation between selling insurance and investment products has begun to erode over the past decade. As the U.S. population ages and more women have entered the workforce full-time, investors demand investment products tailored to their particular interests and lifestyle as well as an increased life expectancy. Part of this shift has made insurance and investment products more interdependent. Some insurance products such as annuities are essentially investment products with a guaranteed payout. However, generally, they are traditional insurance products. While it is not necessary for someone who desires a career as an insurance broker to take the Securities Industry Essentials (SIE) exam, doing so can open up an exciting new world of product offerings for your clients. In effect, the SIE can be a way to grow an insurance business and develop a comparative advantage versus the competition. While insurance may vary on their product offerings, insurance companies – by and large – sell insurance products. So, while you may earn income from commissions on life insurance, health insurance, car insurance and other common insurance policies, you may be missing out on additional revenue streams. The SIE exam is a new, introductory Financial Industry Regulatory Authority (FINRA) exam that exposes test takers to basic securities industry information, such as fundamental securities concepts, types of products, product risks, regulatory agencies, prohibited practices and the structure of the industry’s markets. Although taking and passing the SIE exam doesn’t allow you to sell any securities, it does expose you to securities fundamentals that will open your understanding of investments. 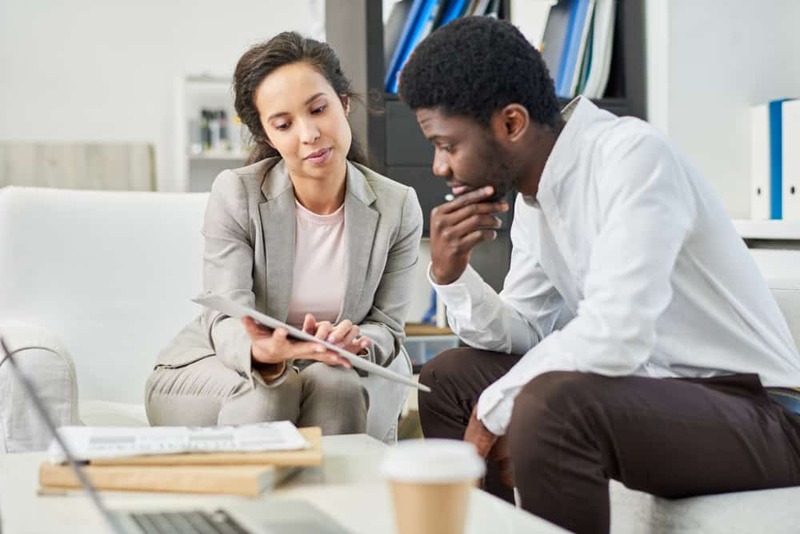 As investments and insurance become more interdependent, understanding securities principles will strengthen your understanding of certain insurance products, such as annuities, as well as open up opportunities for yourself and your clients. To sell fixed and indexed annuities, you don’t need a securities license to do so, only your insurance license. However, if you’d like to start selling variable annuities, then you’ll need to acquire the Series 6 license. You will need to sit for the SIE exam first. An annuity is a contract between an individual and a provider, such as an insurance company, a bank, large brokerage firms, or an independent broker that requires the provider to make even, monthly payments to the individual, either immediately or in the future. Even though banks or independent brokers can sell annuities, most annuities are issued by insurance companies. Annuities help provide an additional planning vehicle for retirement. Individuals can choose annuities that produce periodic payments for a specific amount of time, for them or their spouses. They can designate beneficiaries for the periodic payments. Additionally, annuities benefit from tax-deferred growth, meaning that the individual doesn’t pay any taxes on the annuity’s gains until the money is distributed. Individuals can choose from three basic annuities: fixed, variable and indexed. A fixed annuity gives an individual a fixed amount of periodic payments with a guaranteed minimum rate of interest. These annuities are regulated by state insurance commissioners. Variable annuities can be invested in different investment options, including mutual funds. The Securities Exchange Commission regulates these annuities. Indexed annuities combine the features of fixed and variable annuities. State insurance commissioners regulate these annuities. Insurance companies sell investments to increase returns in their portfolios. Most insurance companies focus on securities that aren’t actively traded and are low-risk investments, allowing insurance companies to earn a modest income. Annuities fit that bill. Insurance companies are diving into the investment side of the business at a rapid clip -it’s not just life insurance policies and home insurance. According to the National Association of Insurance Commissioners (NAIC), at the end of 2013, the insurance industry in the United States had approximately $61.6 billion in investments on the books. Life insurance companies accounted for 88 percent of these investments, coming in at $56.2 billion. The investments in 2013 increased approximately $10 billion over those recorded in 2010, representing a 9 percent increase in investments overall. Let’s take a closer look at annuities. In the second quarter of 2018, indexed annuity sales hit $17.3 billion. Sales for traditional fixed annuities hit $875 million. Sales for multiyear guaranteed annuity sales hit $10 billion. Remember, these sales were in one quarter of one year. With baby boomers continually hitting retirement, and Generation X in their 40s and 50s, people want to add more security and guaranteed distributions into their financial portfolio. Additionally, individuals want to talk to a professional who is versatile – capable of giving both insurance and investment advice. Being skilled in both insurance and investments serves our society’s growing needs. How Do Annuity Commissions Work? Life insurance companies issue annuities, which have the commissions built into the product. The more complex the annuity, the higher the commission. For example, single premium immediate annuities (SPIAs) or longevity annuities (deferred income annuities or DIAs) are simpler annuities. These annuities pay a lower commission, ranging from 1 to 4 percent. However, variable annuities (VAs), for which you’ll need your Series 6 license, and fixed index annuities (FIAs) are complex annuities. These annuities pay a higher commission, ranging from 4 to 8 percent. Currently, over 75 percent of annuities sold are complex annuities. This may change as consumers are continually pushing for more information on annuities. A recent poll showed that the most unsolicited advice sought by consumers was about annuities. The more consumers learn about annuities, the demand for complex annuities may decline. However, professionals need to guide consumers on what the best product is for their situation, not the cheapest. In today’s world, consumers need insurance brokers who can help them holistically plan for the future. By taking the SIE exam and learning the foundations of the securities industry, insurance brokers can help guide their clients through decisions, giving them security and peace of mind.